The much anticipated DSLR compatibility update to the Ninja-2 is on its way! Prior to this, some of the newer DSLR cameras were incompatible with the Ninja-2 due to some incompatibility with the camera firmware. 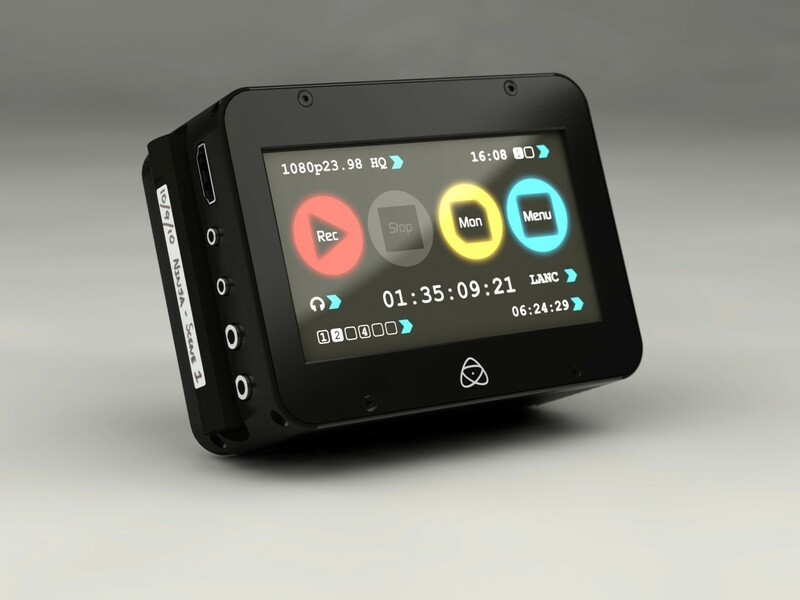 Now, after collaborating with major camera manufacturers, Atomos has an update that will make the Ninja-2 work with many new DSLRs. This includes the 5D Mark III, which many will be happy about, as it was a big wish from many MKIII owners. All of this is actually a re-repackaging to appeal to DSLR users. In that vein, they’ve also lowered the price to $695, keeping in line with the economic focus ofmany DSLR lines. New Canon EOS 7D Firmware Upgrade Now Available!